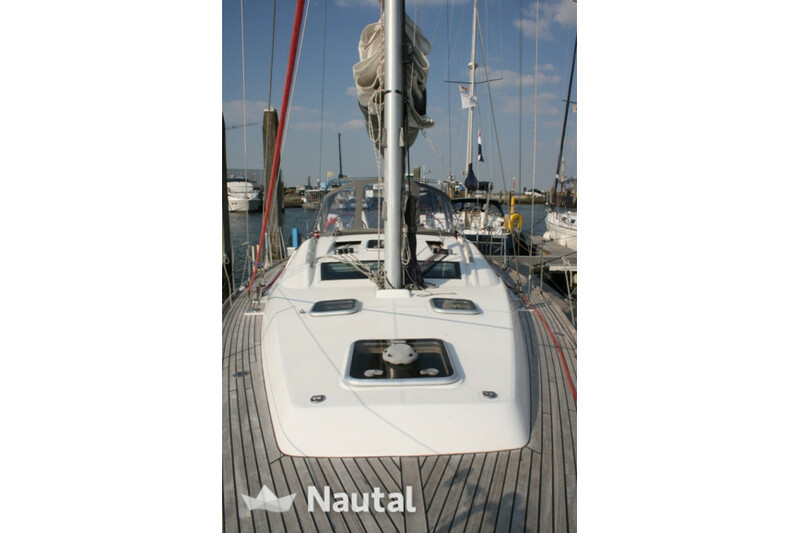 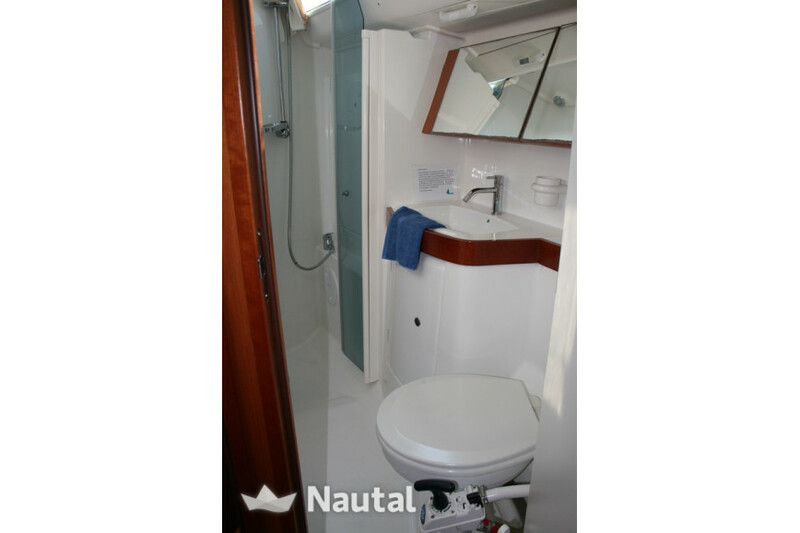 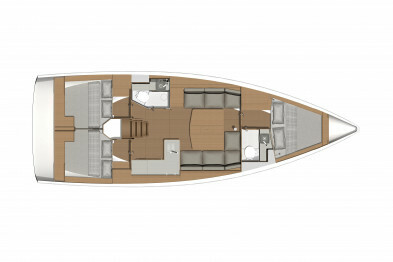 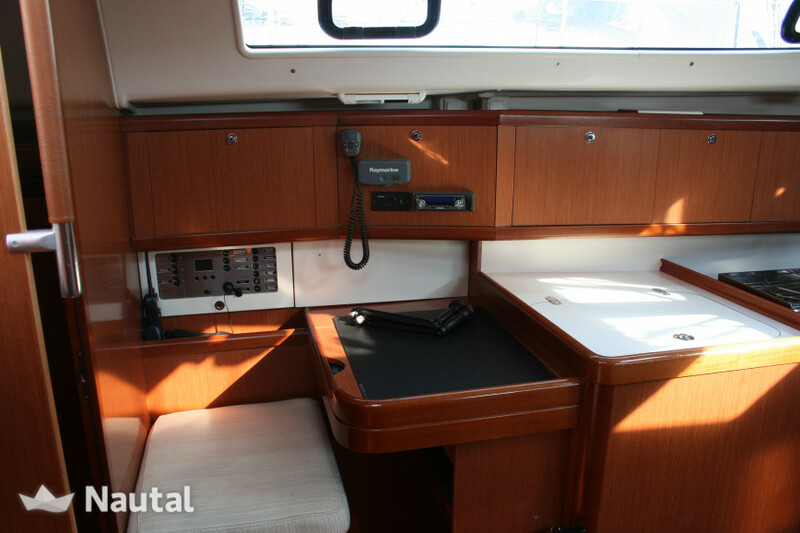 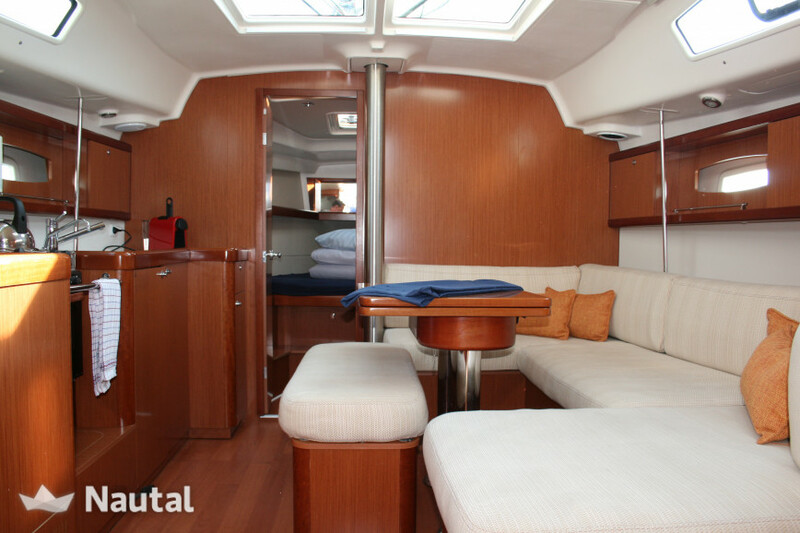 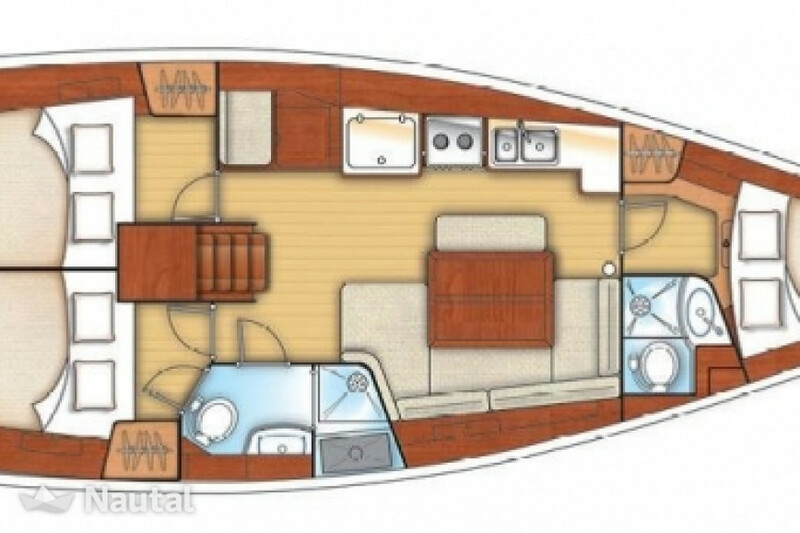 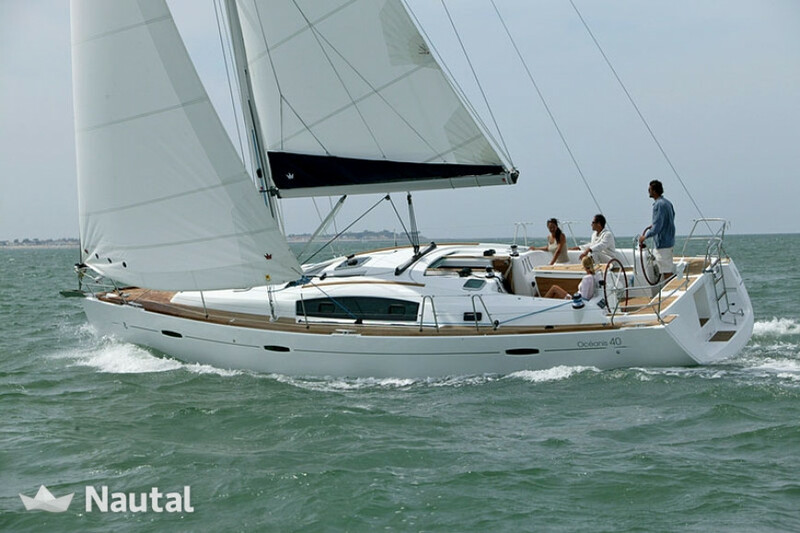 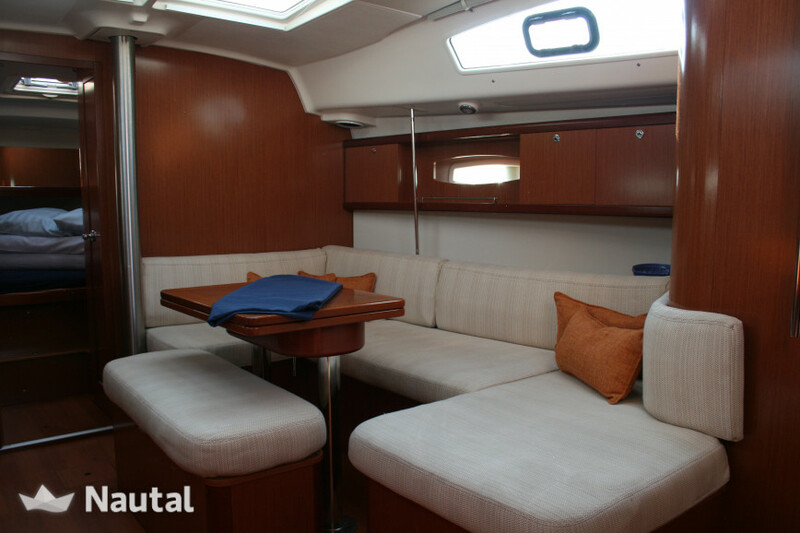 The Beneteau Oceanis 40 is a lovely spacious cruiser with three spacious cabins, large living room and kitchen along and two bathroom with shower. 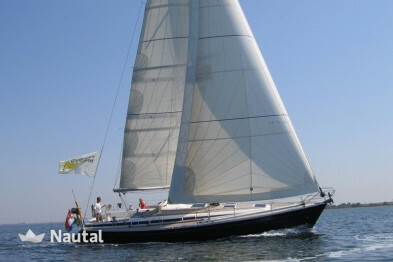 Ideally a group of friends or couples for the larger family. 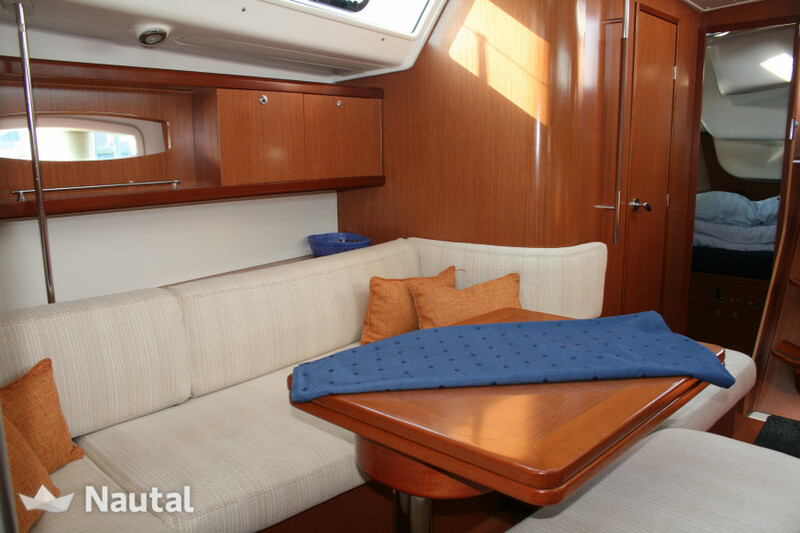 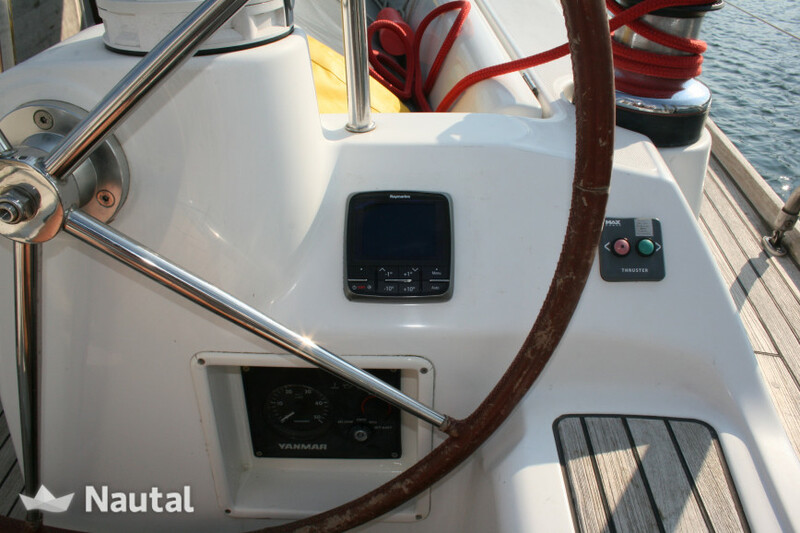 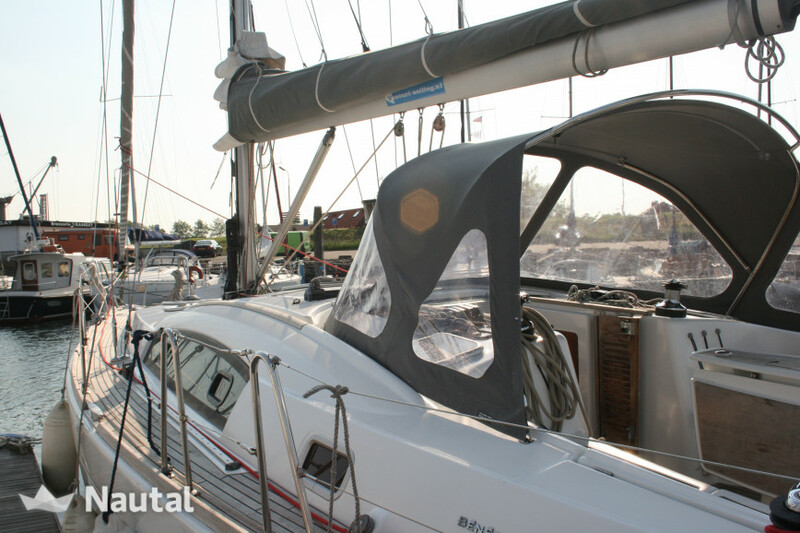 The spacious cockpit with large cockpit table and bimini give you enough space for a wonderful apre sail. 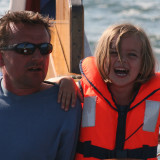 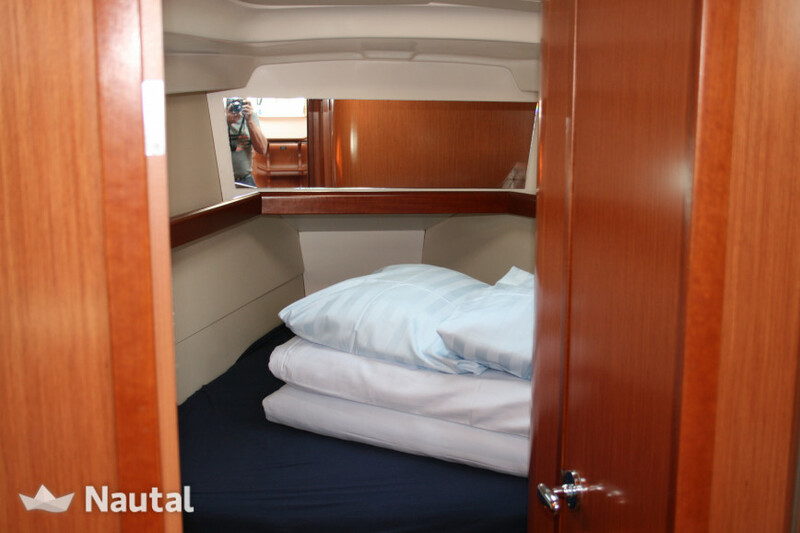 By default we deliver the boat was covered with beds for the number of occupant. 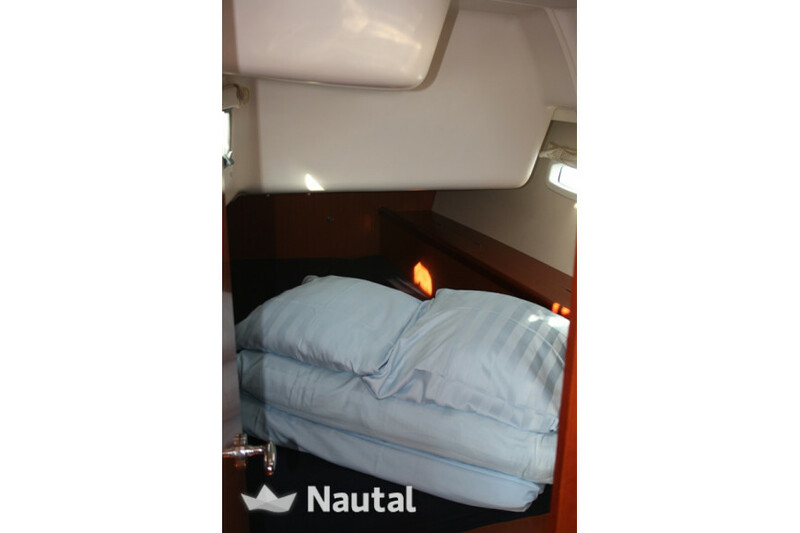 So you can just relax let your sleeping bag at home. 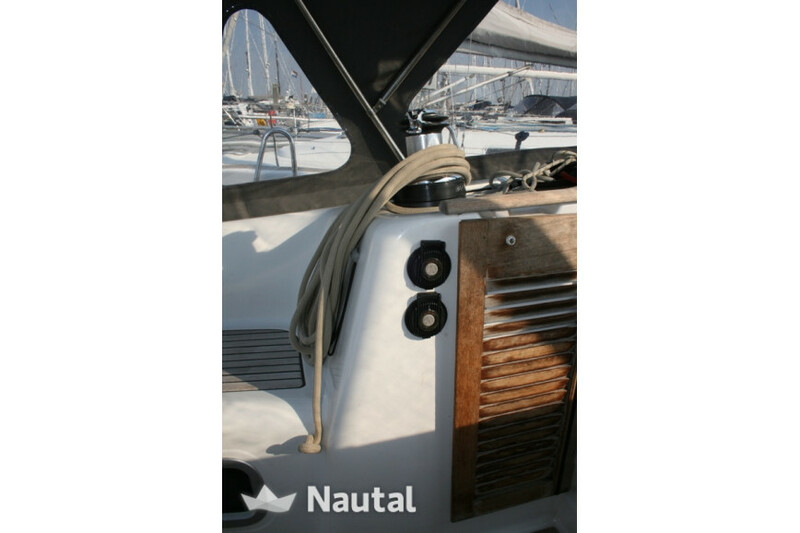 Equipment battened mainsail with lazy bag, furling genoa, bow thruster, log / depth and wind meter, autopilot, chartplotter, radar, VHF fixed and hand, radio / CD player, water heater, convection heater, electric windlass, two burner stove with oven, refrigerator, outdoor shower . 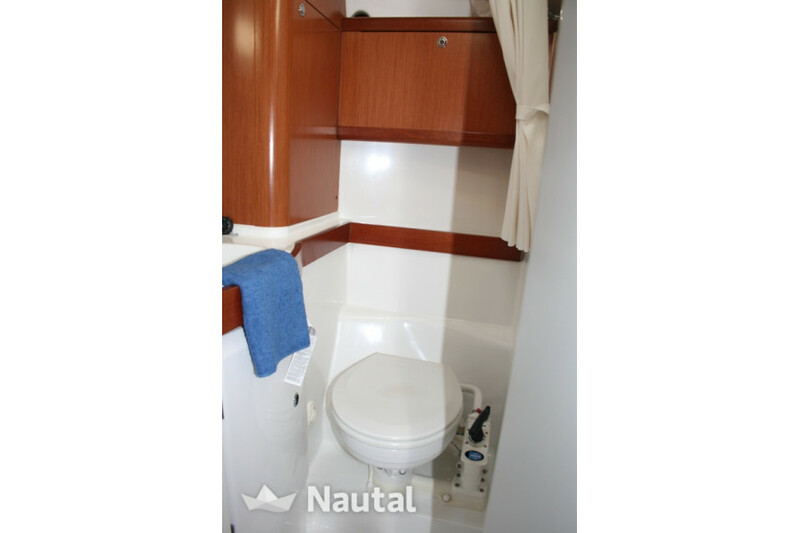 The deposit can be paid at check-in with the following payment methods: Cash, Master Card. 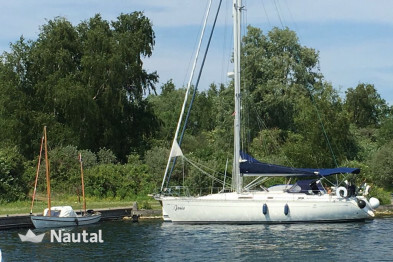 Anything else you would like to tell Lennart?